Variety reports that Alexander Skarsgard will be joining the likes of Millie Bobby Brown, Julian Dennison and Brian Tyree Henry for Godzilla vs. Kong in 2020. The Golden Globe award winning actor is also known for his role in True Blood, Big Little Lies and the lead in The Legend of Tarzan (2016). 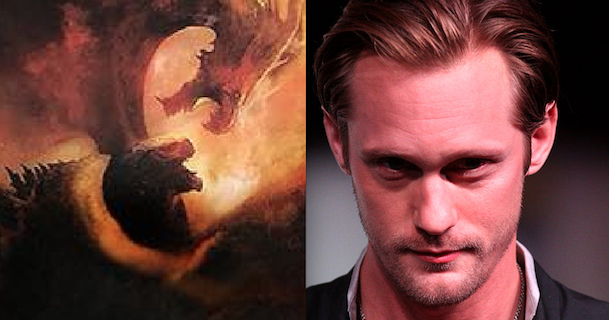 What are your thoughts about Alexander Skarsgard joining the cast for Godzilla vs. Kong? Let us know in the comments below! 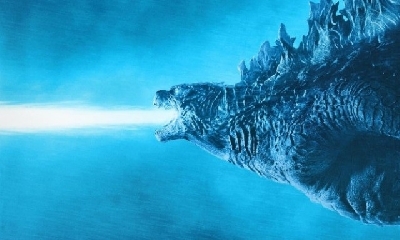 Godzilla vs. Kong stars Millie Bobby Brown (Stranger Things, Godzilla: King of the Monsters), Julian Dennison (Deadpool 2), Brian Tyree Henry (Atlanta), Demian Bichir (The Nun, Alien: Covenant), Zhang Ziyi (Crouching Tiger, Hidden Dragon), Van Marten (Avengers: Infinity War) and Alexander Skarsgard (The Legend of Tarzan). 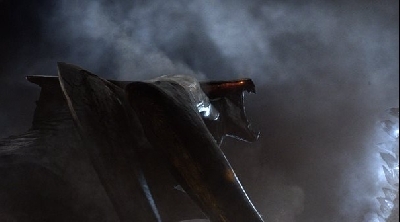 The film is directed by Adam Wingard based on a writers room story led by Terry Rossio. Alex Garcia is producing. 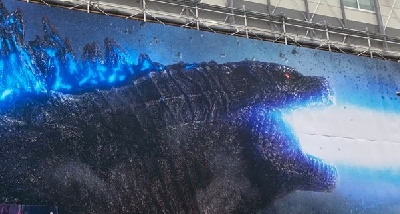 I feel like this might be a bad idea, and it might actually make the movie be as disappointing as Batman v Superman was, essentially making it a kaiju-sized version of Batman v Superman. Hope that's not the case, but this is just my opinion. MDK, signing out. @MinecraftDinoKaiju Can we as fans stop this trend of predicting or assuming garbage before we ever see the film? What's a bad idea? 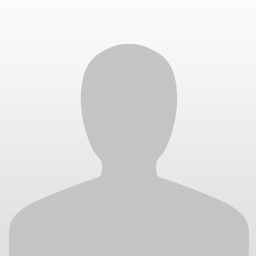 Having ACTORS in the film? 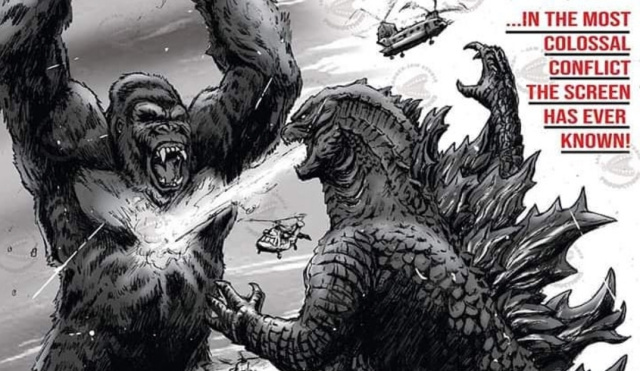 Having the Kong vs Godzilla match up? What are you even talking about? I'm not opposed to this, I too am waiting until I see the film before I really pass any judgement. A Batman v Superman scenario could work for KK v G... only because it's a depiction of two fan favorite characters and no one really wants to see the death of either. KK is the last of his kind. 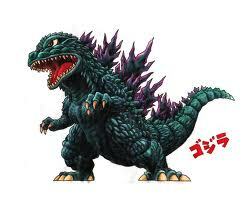 Godzilla may be the last of his kind but no one knows for sure. The title King and God are very distinct. 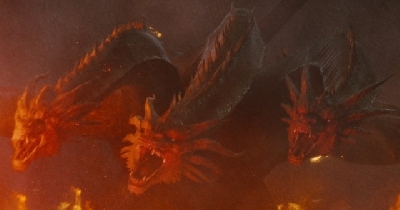 Since Ghidorah is referred to as King... and Kong is as well... but Godzilla is referred to as a God... And Mothra is sort of a Queen... then Rodan could very well be a Dark Knight so to speak. 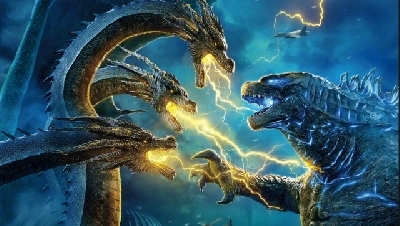 I personally think that Ghidorah will be totally defeated in the KOM... but there will be another Kaiju/Titan that remains a secret... and that KK and Godzilla will have to fight in the third movie. 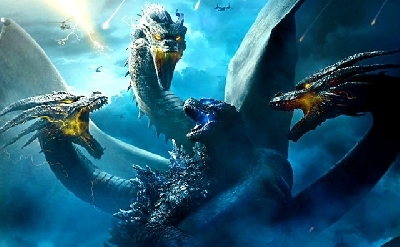 KK may very well be the victor but not by defeating Godzilla... but by helping Godzilla overcome a greater threat to both. Either way... I'm excited about the prospects and possibilities. Actors are just there to support the story line. 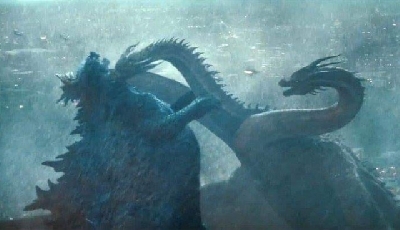 The real characters are the Kaiju. They are what is going to make the movies great. Cranston made 2014 G worth watching only because he drew you in to his plight. KOM I think will deliver because the cast they have now... looks promising. I think Serizawa is going to die in KOM. Hope that's not a spoiler somehow. Also, since my first comment on this forum, I changed my mind, and I actually find my old argument to be dumb. Also, I agree with everyone else. So for now, I reserve my judgement. We'll see when the film comes out. Thanks for reading. MDK, signing out.